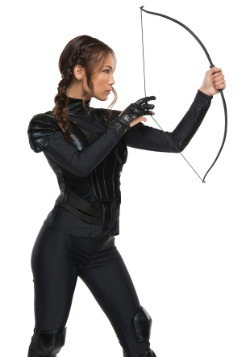 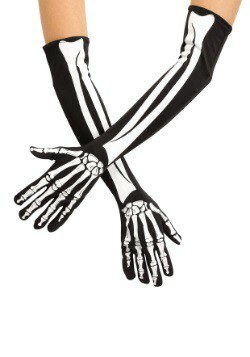 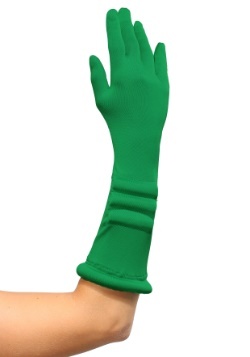 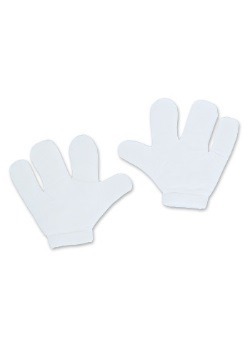 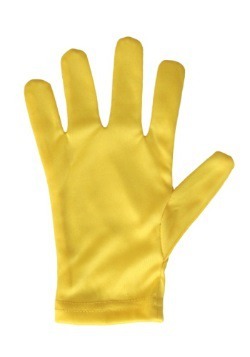 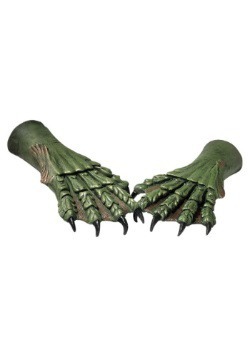 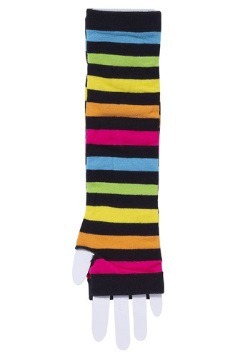 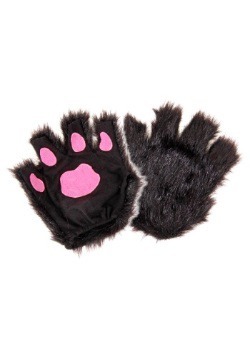 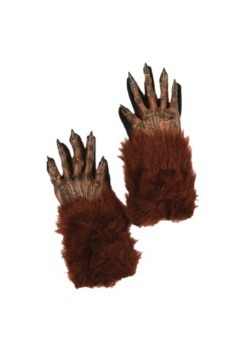 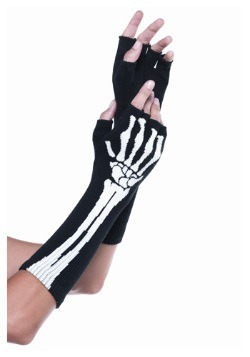 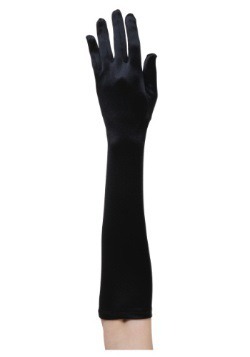 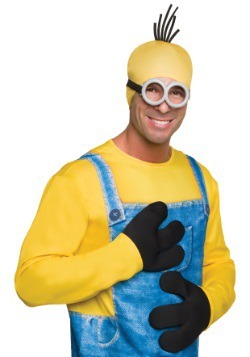 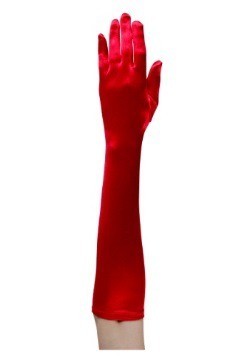 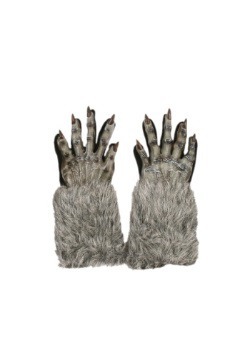 Your costume will be especially spactacular when you finish it with a pair of gloves! 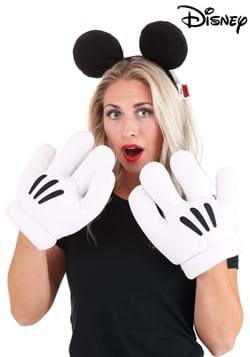 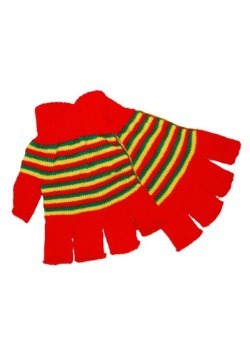 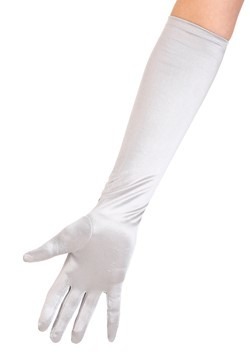 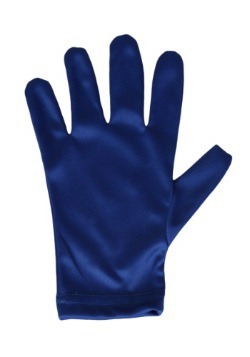 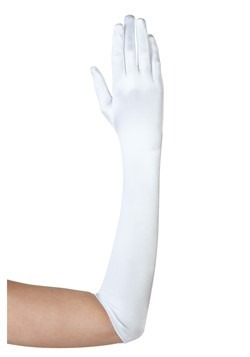 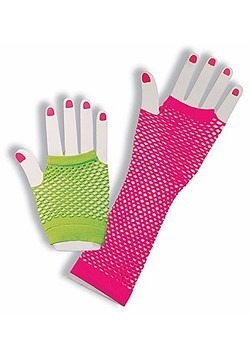 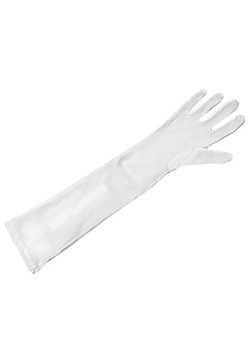 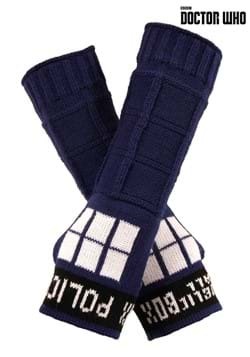 Our selection of womens gloves includes long, elbow length styles as well as cropped styles and are available in a variety of colors and fabrics. 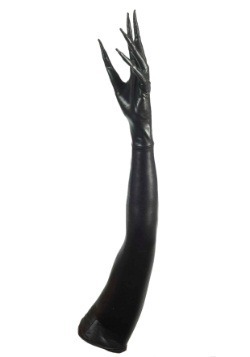 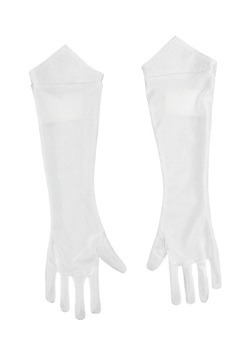 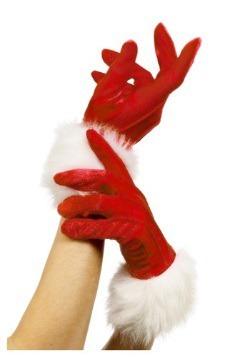 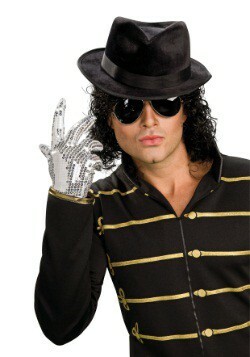 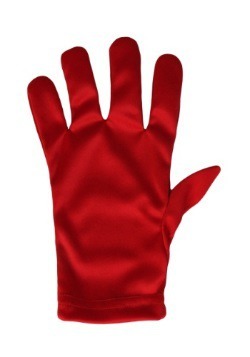 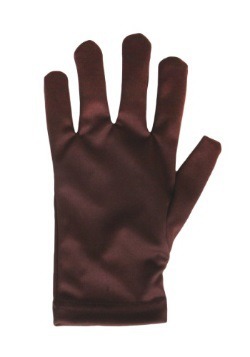 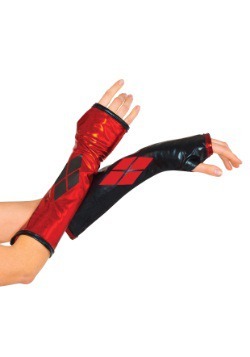 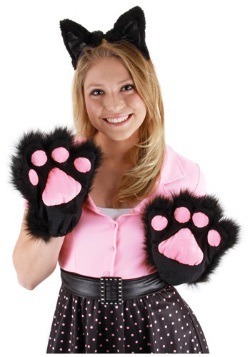 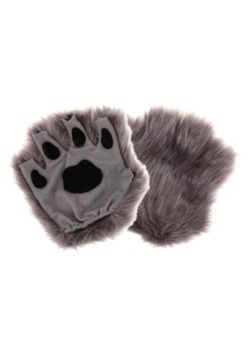 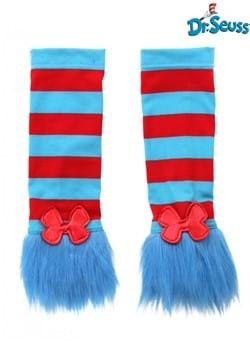 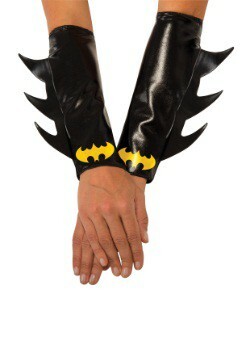 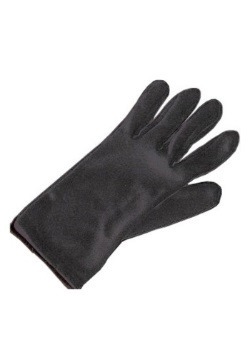 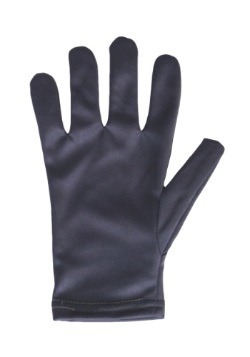 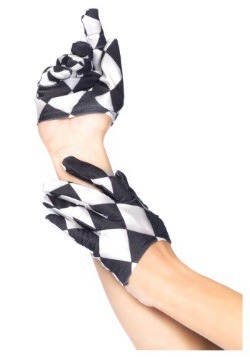 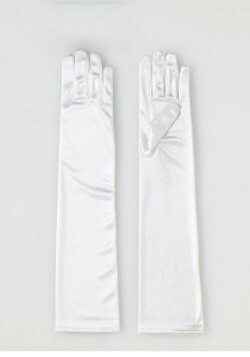 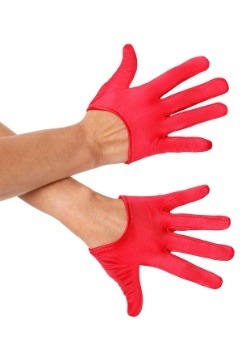 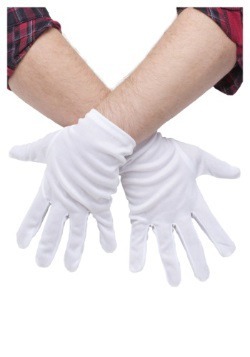 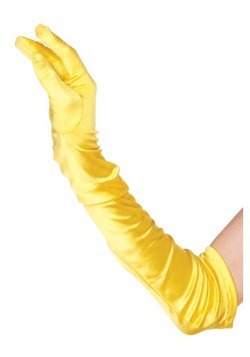 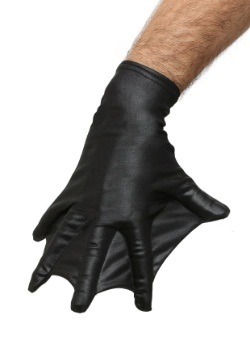 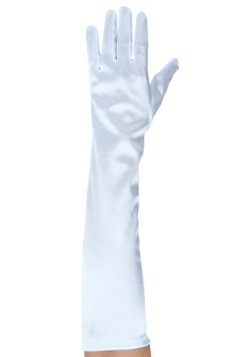 A coordinating pair of gloves is a great, inexpensive way to give your disguise a more complete appearance.